Keeping in mind the growing number of smartphone users in the country who read e-books, city-based publishers Westland Books have made Amish Tripathia��s bestselling Shiva Trilogy available on Daily Hunt (the news app that also stocks e-books and magazines in over 10 languages). The books are available in a unique pay-per-chapter format (a concept pioneered by China), where readers will have to pay a sum of `15 for each chapter that they intend to read. And, if hooked, they can purchase the entire e-book through the app too. a�?It is similar to purchasing songs on iTunes, where you pay for a song in an album, and if you like it, you decide to buy the album itself,a�? explains Gautam Padmanabhan, CEO of Westland, who adds that the books will be available in nine different languages, like Tamil, Hindi, Bengali, Malayalam, etc. a�?Very soon, it will be expanded to 16 languages,a�? he adds. 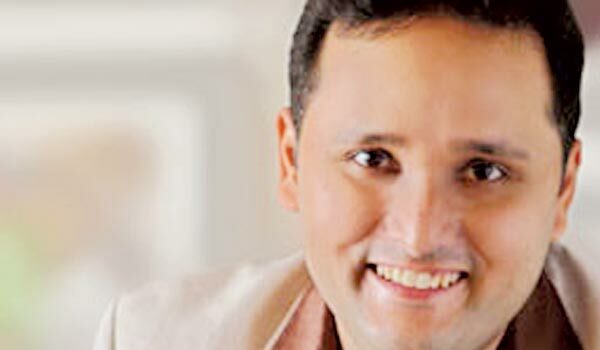 Amish Tripathi, who has already started writing the sequel to Scion of Ishvaku, admitted that the book distribution network in the country has not been able to reach the masses yet. a�?This concept is targeted at those who do not have the habit of buying books from stores. Going digital will increase the reach for not just my books, but othersa�? too,a�? he opines, adding that the translation into other languages has been done by Westland. Padmanabhan goes on to reveal that Westland will soon incorporate this concept for their other books too, from authors like Preeti Shenoy, Harsha Bhogle, Rashmi Bansal, Ashwin Sanghi, etc. For now, Amisha��s chapters can be bought by users of Airtel, Vodafone, Idea, Aircel and Reliance, who thankfully do not need to pay using cards. Prepaid customers will see the amount deducted from their balance, while postpaid customers will have it added to their monthly bill.